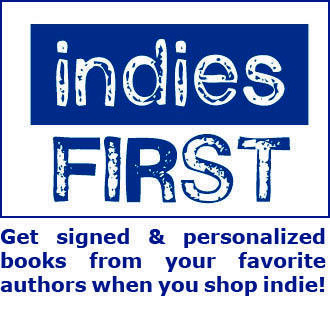 In August 2015 Greenlight published its first-ever chapbook of work by booksellers! 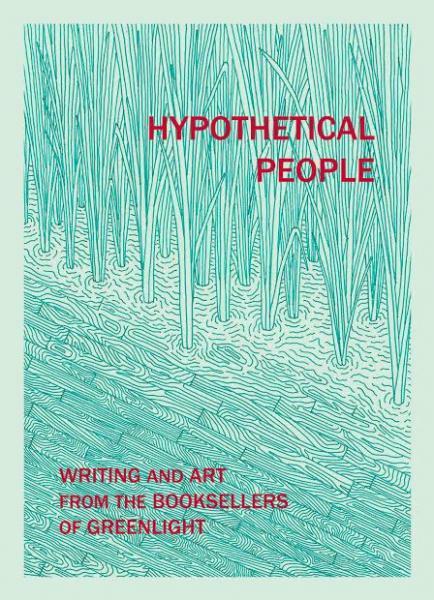 Edited by Greenlight's own Angel Nafis, Hypothetical People contains fiction, poetry, criticism, photography, and original art. With a beautiful cover designed by bookseller Julian Elman, the chapbook collects great new work from our creative staff, so you can say you knew them when.